Taonga Safaris is a Livingstone based tourism company that has been game viewing and catching the sun on the Zambezi River for over twenty years. Taonga Safaris operate a fleet of boats and pontoons and can offer river cruises, private hire options, for private groups and events, and speciality tours, for birding and angling enthusiasts. Our speciality tour is the ever-popular sunset river cruise, which includes all drinks and on-board BBQ. Our small but manoverable boats can get you upclose to riverside wildlife and our open-plan decks give you the space to enjoy the wide horizons of the Zambezi River. We operate daily and are open to individuals or groups. We also offer morning and lunchtime cruises for small groups, subject to minimum group numbers. If there's a group of you why not enquire about our private hire options just for you. Morning cruises are a special time on the river, and especially good times for wildlife and birds. For special interest groups (minimum two people) we can offer specialist boat trips - angling, birding, wildlife watching or photography - and for that special occasion we offer the private 'Champagne Cruise'. Livingstone is the tourism capital of Zambia, and the Zambezi River offers many adrenaline as well as adventure options, from white-water rafting in the Batoka Gorge below the Victoria Falls, to more leisurely canoe safaris above the Falls. 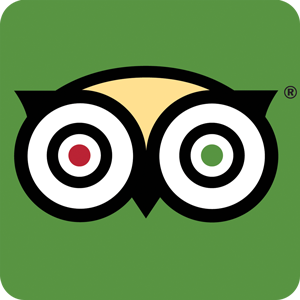 We can also arrange all your other Livingstone activities, at the best rates, and accommodation in and around town - just contact us to enquire. 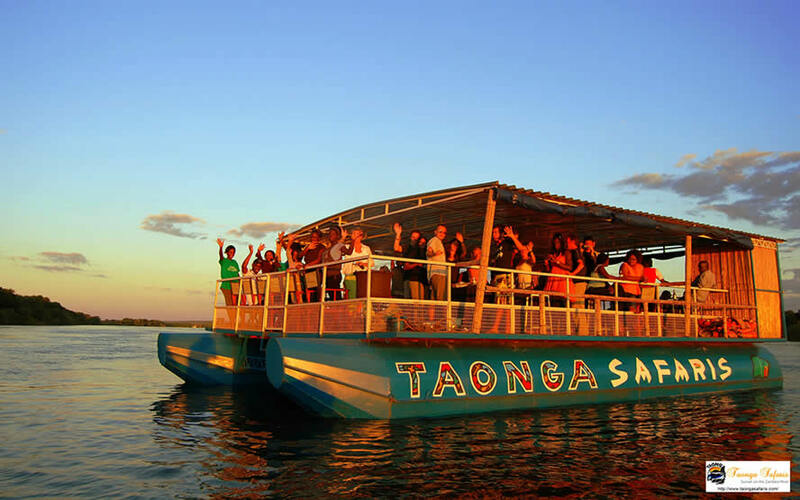 Taonga Safaris is proudly Zambian - we were one of the first modern tourism operators in Livingstone, the original upper river cruise company and one of the longest running tourism companies in Livingstone. 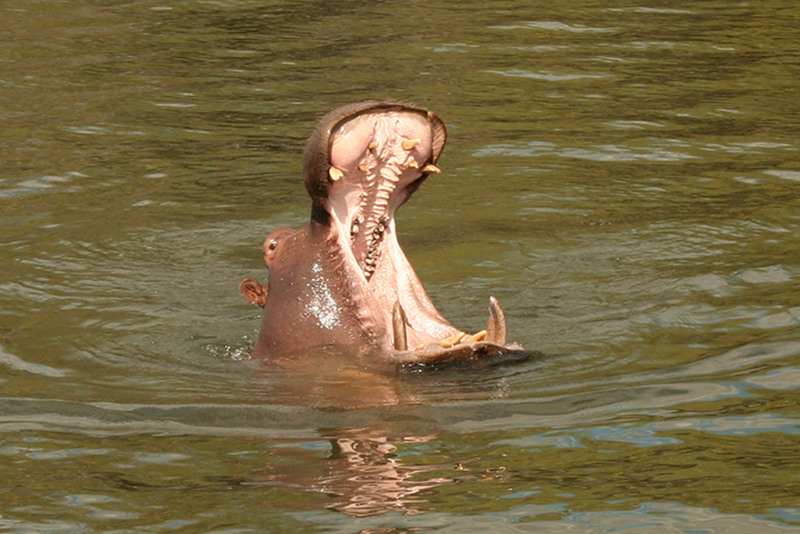 Interested in exploring the Zambezi with Taonga Safaris River Cruises? Contact us for more information.